Swift, light and wonderfully smooth. 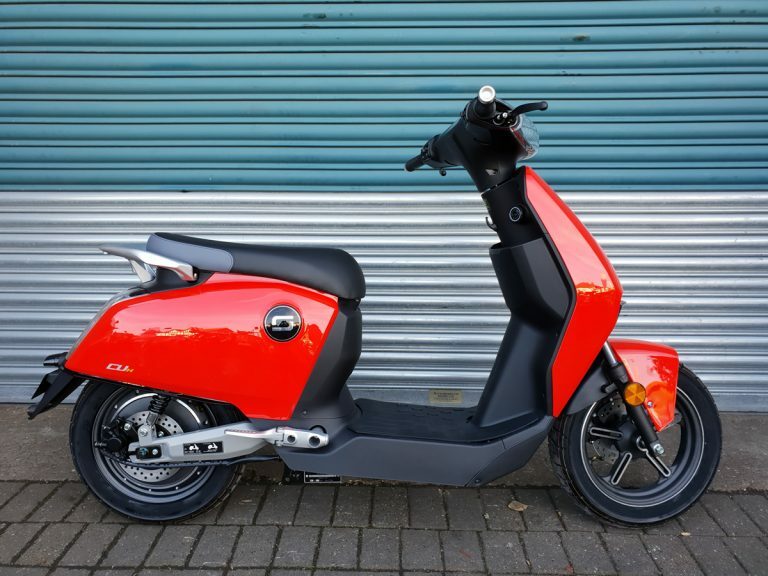 Comfortable easy to ride and loads of fun, introducing the Super Soco CUX. Retro. Stylish. Innovative. 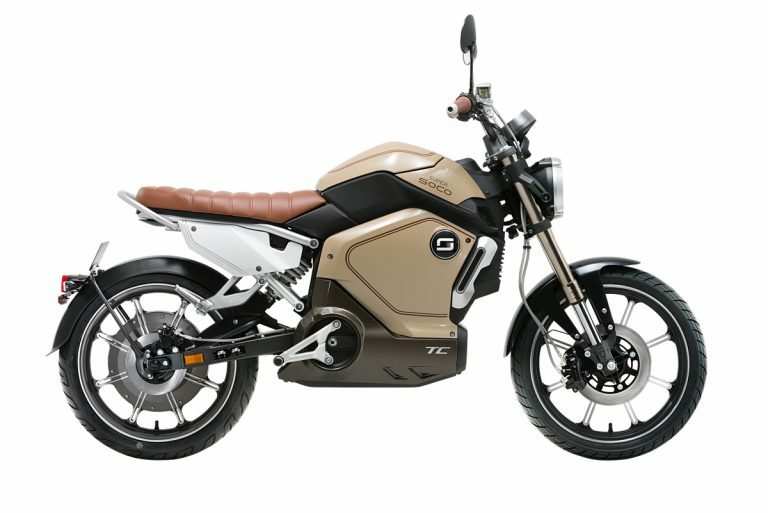 The new Super SOCO TC celebrates the reborn of a classical legend and is an electric motorcycle that you can ride in formal suit – without compromises! Super SOCO TC – the Classical Legend! Breathtaking. Inspiring. Revolutionary. Or just simply fantastic. 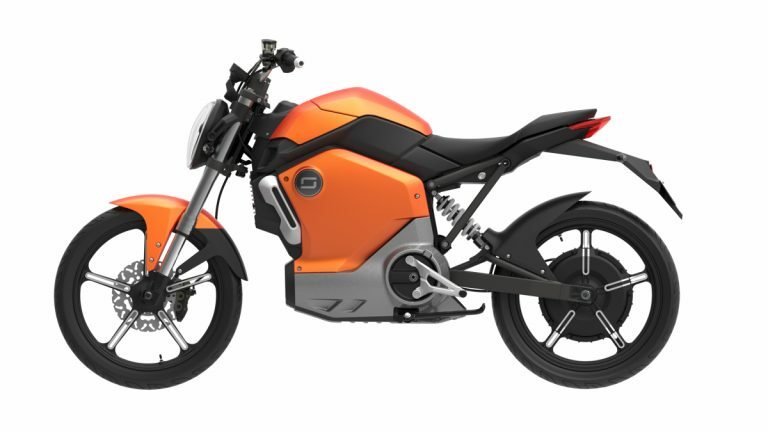 The new Super SOCO TS is a state of the art electric vehicle when it comes to e-mobility.